L’Oreal Professional tecni.art A-Head Glue Structurising Fibre Gel is an ultra firm holding gel that won’t weigh your hair down. So get creative and style your hair into any shape and style you desire! 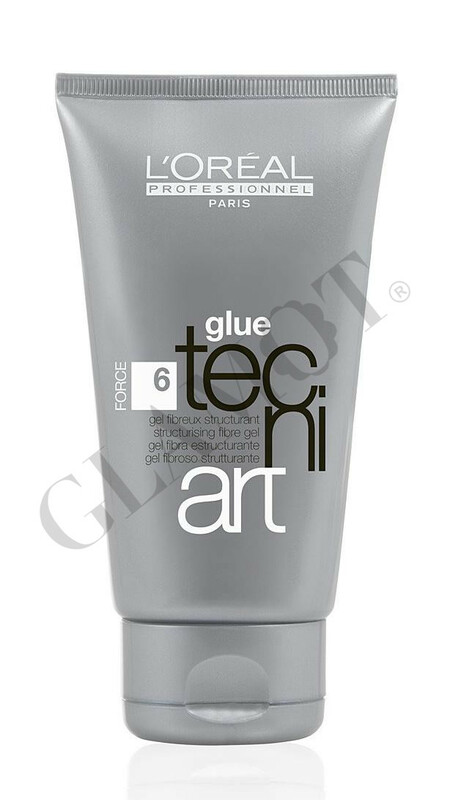 This professional styling gel helps you create fabulous hairstyles for every occasion! 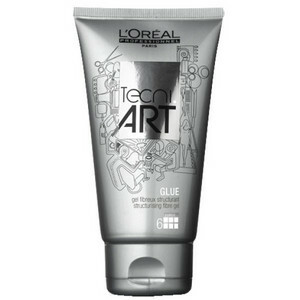 L’Oreal Professional tecni.art A-Head Glue Structurising Fibre Gel is easy to use and won’t weigh your hair down. You can mould and create any style you like! Go for a totally spiky effect, it won’t build-up on your hair and will wash out easily.